Our partnerships are created with one goal in mind: to help you achieve the results you need to grow your business. Working together works better. 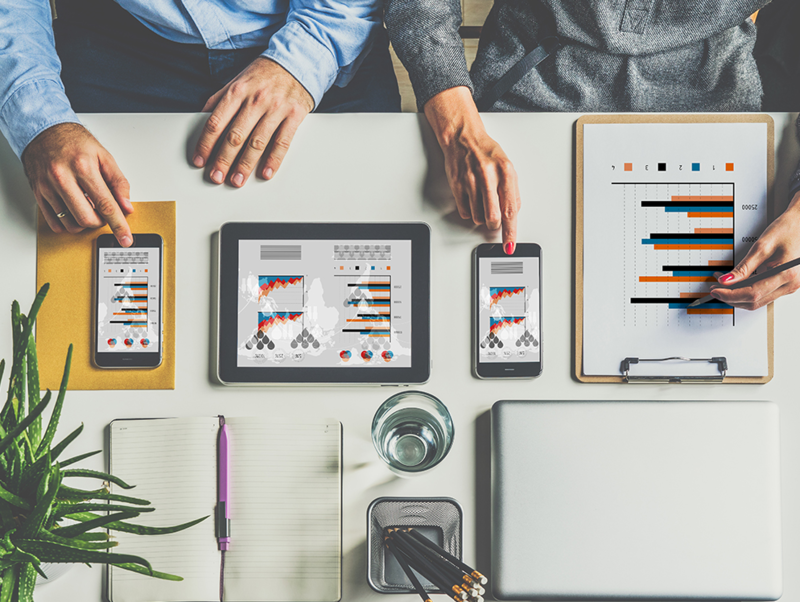 We’ve built strategic partnerships to expand your capabilities and drive the results you’re looking for.  Pepperjam’s relationship with the Salesforce Commerce Cloud LINK Technology Partner Program provides brands that are on the world’s #1 CRM platform with a turnkey affiliate program solution. Pepperjam has two extensions in the Magento Marketplace which allow advertisers to easily add the Pepperjam pixel to their sites and create product and corrections feeds. Pepperjam created an app within Shopify that enables Shopify advertisers to add the Pepperjam pixel to their site with just the click of a button. 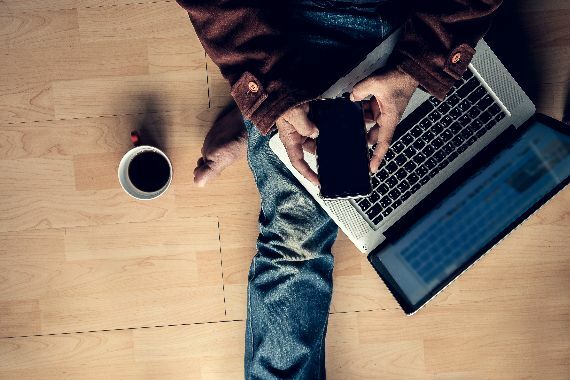 The Pepperjam Woocommerce plugin enables Woocommerce advertisers to add the Pepperjam pixel to their site with just the click of a button. The three Pepperjam pixels are listed within the Tealium tag library. This allows Pepperjam advertisers to easily add the Pepperjam pixel to their Tealium Container Tag. The three Pepperjam pixels are listed within the Ensighten tag library. This allows Pepperjam advertisers to easily add the Pepperjam pixel to their Ensighten Container Tag. The three Pepperjam pixels are listed within the Signal tag library. This allows Pepperjam advertisers to easily add the Pepperjam pixel to their Signal Container Tag. Cybba is now built directly into the Pepperjam Network dashboard, providing you with enhanced data options and the ability to enable retargeting and site abandonment apps with the click of a ticket. 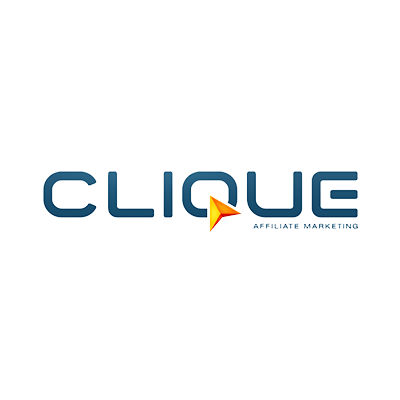 Oplytic enables advertisers to track app-to-app, mobile web-to-app events and CPI/CPA app campaigns within their affiliate programs. 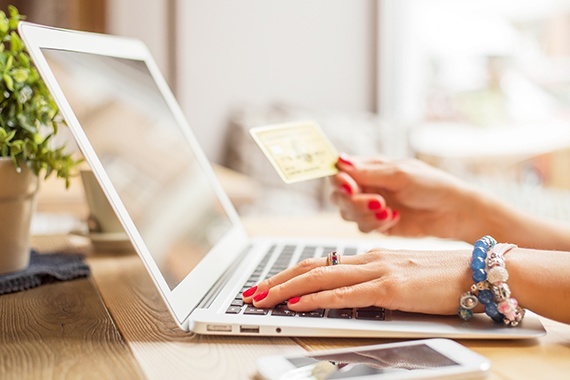 VersaFeed can create and optimize product feeds for both affiliate network and multi-channel advertisers, ensuring that advertisers are set up for success in their affiliate programs and within shopping engines. 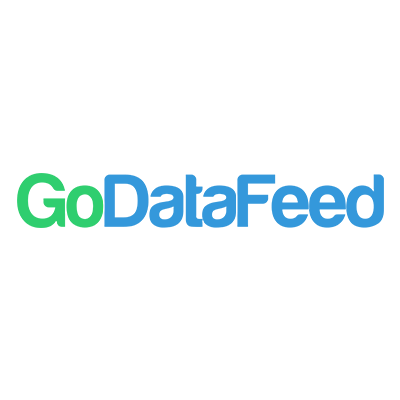 GoDataFeed supports several ecommerce platforms and provides the required product feed output format for multiple product marketing channels and sites. 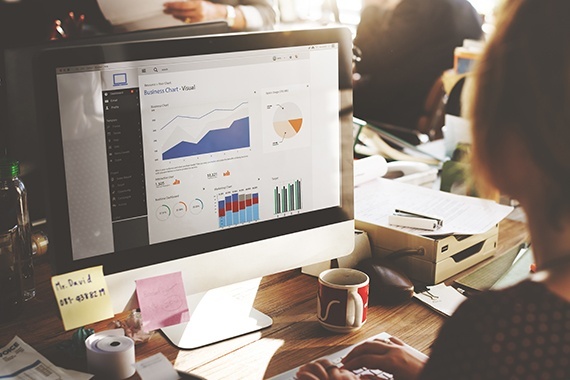 Pepperjam has invested with the Business Intelligence software vendor QLIK to automate performance reporting and make data available to our network users faster. Resources that might interest you.